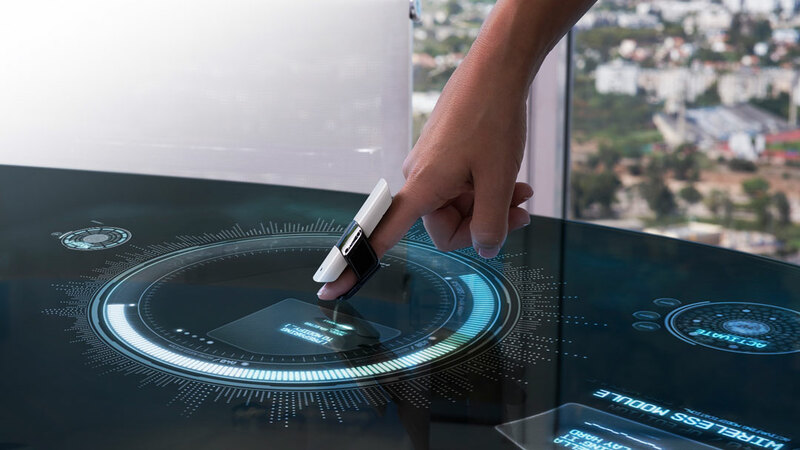 Bird is an intuitive device worn on the tip of the finger that transforms any surface into a multi-touch interface with 3D interactive capabilities. Bird communicates directly with the user’s devices, enabling rich interaction with anything from displayed content and smart home appliances to IOT devices and drones. 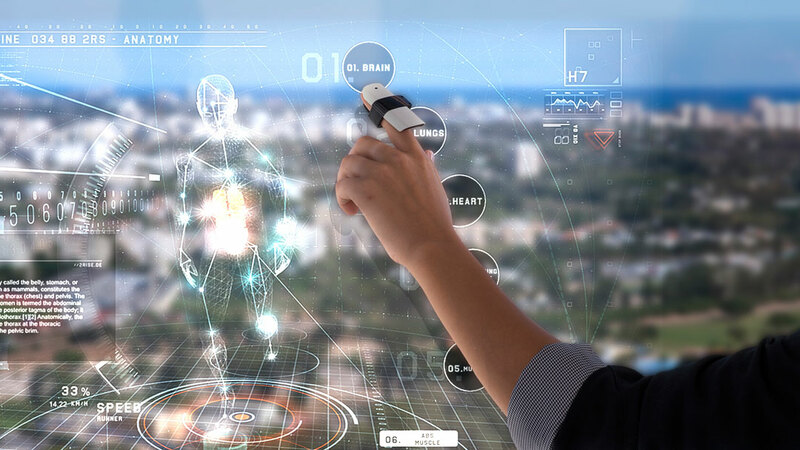 Bird is the first device to integrate the entire spectrum of interactive methods – including touch, remote touch, gesture control and mouse functionality. This gives users the flexibility to interact with each type of digital content in the most intuitive way. Bird is also the first device to feature multi-user input functionality, allowing up to 5 people to interact with the same content simultaneously. Rami Parhem, the company’s CEO, was fascinated by interactive games and robotics since he can remember, so the world of ‘Man-machine-interaction’ was always something he was interested in investigating. About 5 years ago, he started to realize that although many of the recent developments claim to be interactive (like computer games, virtual and augmented reality solutions, IoT devices, giant screens etc.) 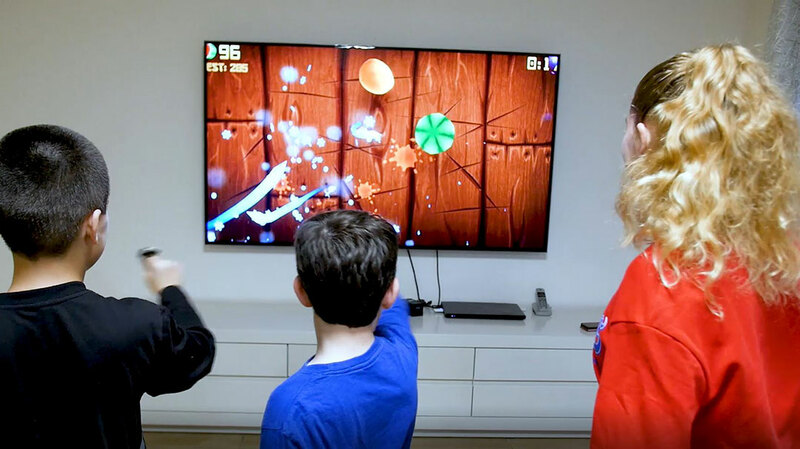 – the interactive experience is far from being perfect – so he decided to develop a tool of his own to control interactive environments and turn the interactive experience to what he believed it should be. It seems that many people felt exactly the same and suffered from the same problems and this led to the development of Bird. 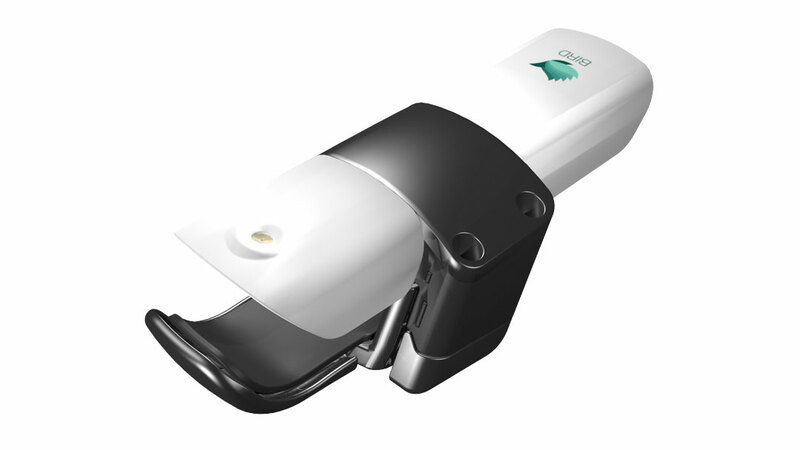 Today, 5 years later, Bird is selling to consumers, corporates and educational institutions around the world. Bird is already in mass production. MUV Interactive is working with 2 of the biggest manufacturing organizations in Israel. How is your work used? Bird communicates directly with your Window PC and acts as its’ controlling device. 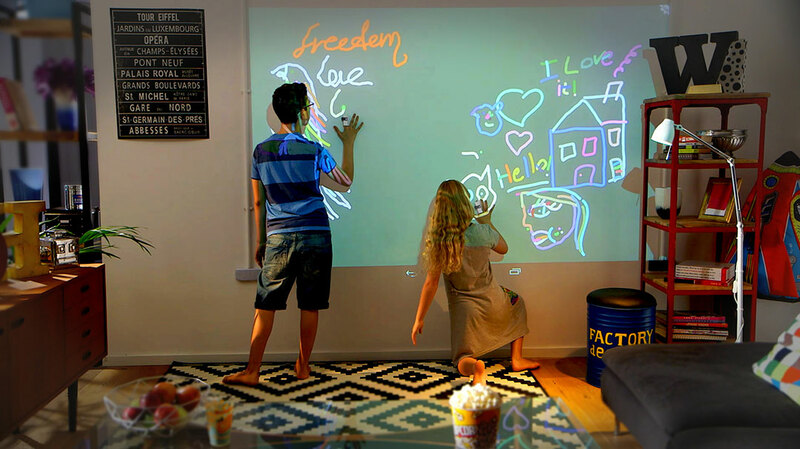 It enables rich interaction with digital content and media as it is displayed on a screen, wall, table or any other surface. With Bird on your finger, you will now be able to control your content naturally and instinctively, from anywhere in the room, away from your PC. With Bird on your finger you can touch the surface you are controlling and turn simple surfaces into huge touch screens, or control the content remotely using Bird’s touch pad, your hand gestures, or just use it as a remote mouse. Pointing is one of the first things a child does! The very direct relationship between the finger and the interactive aspect appealed to me in this project. The simple and direct relation between the gesture and its application seems to be the next step and the idea of being able to render any interactive surface opens up a field of possibilities.